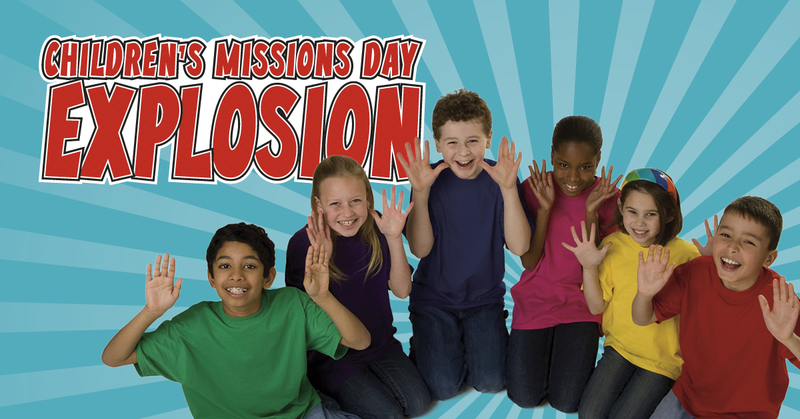 The CSBC Evangelism & Missions Initiatives Team invites your church to join thousands of children across North America in hands-on ministry in your community at the Children's Missions Day Explosion near you. 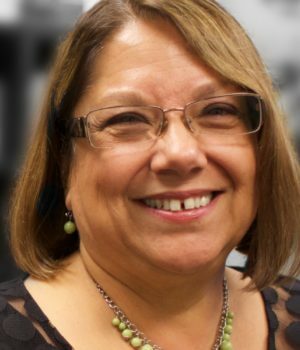 CMDE is held in various locations throughout the state to introduce children to missions discipleship, and churches to children’s missions activities and resources. From feeding hungry people to visiting shut-ins, girls and boys follow God's command to "put your love into action" (I John 3:18). Church groups create projects that meet needs in their communities. Who is the Explosion for? Only $10 per person! One leader free with every six children registered per church. Children must attend with leader and may not be dropped off.